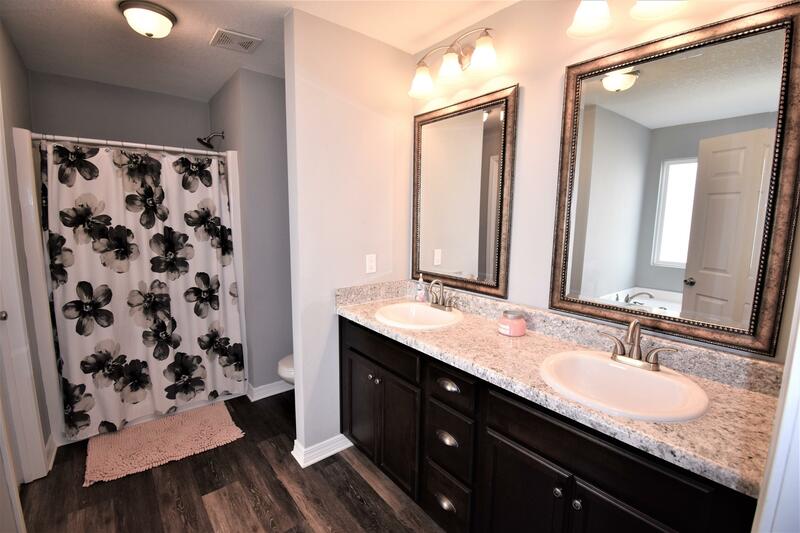 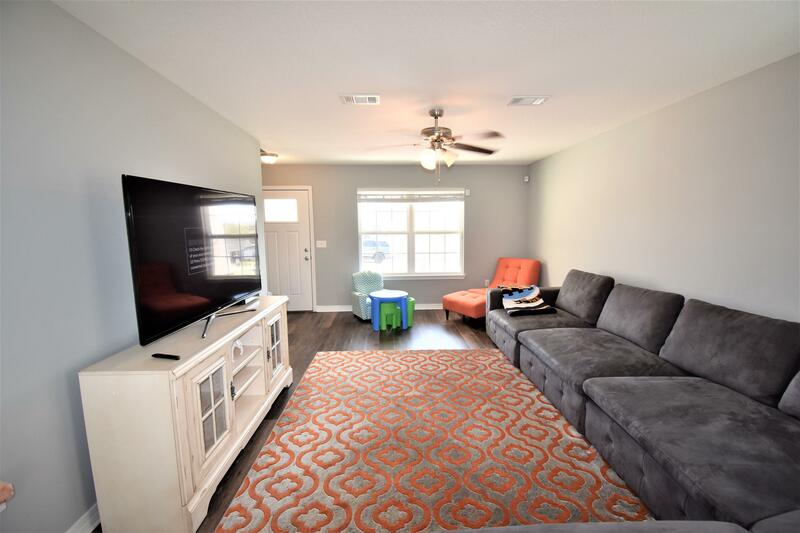 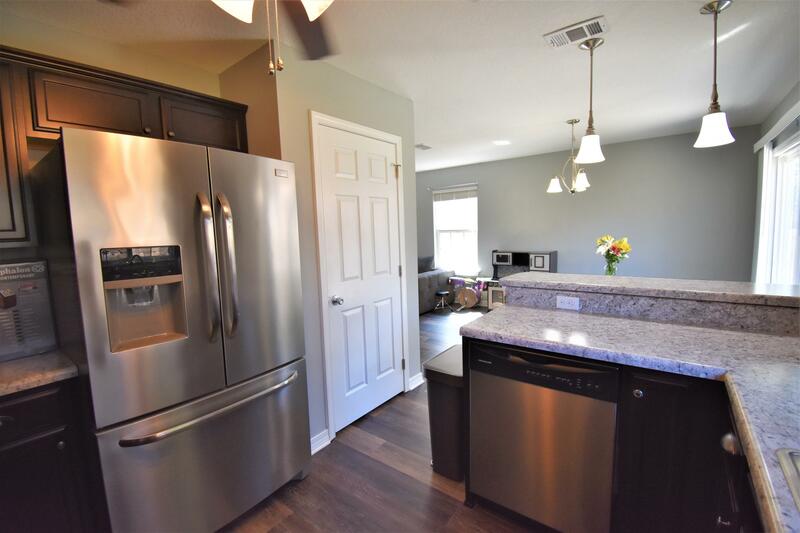 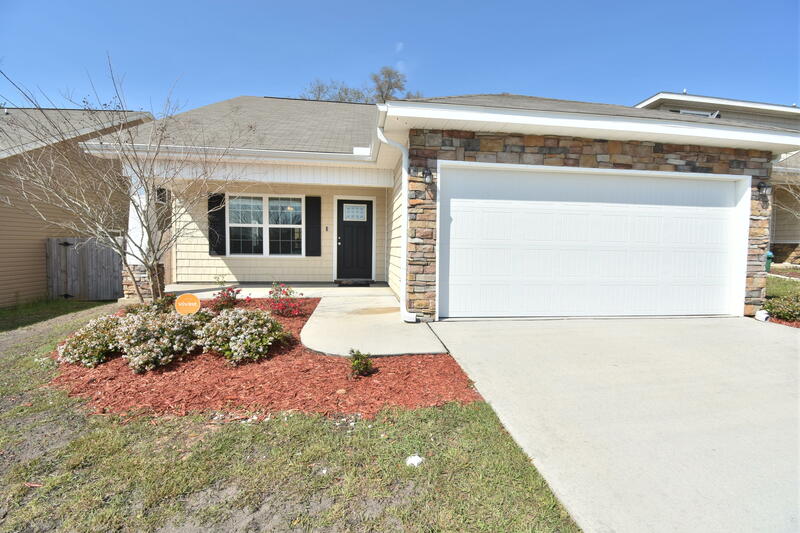 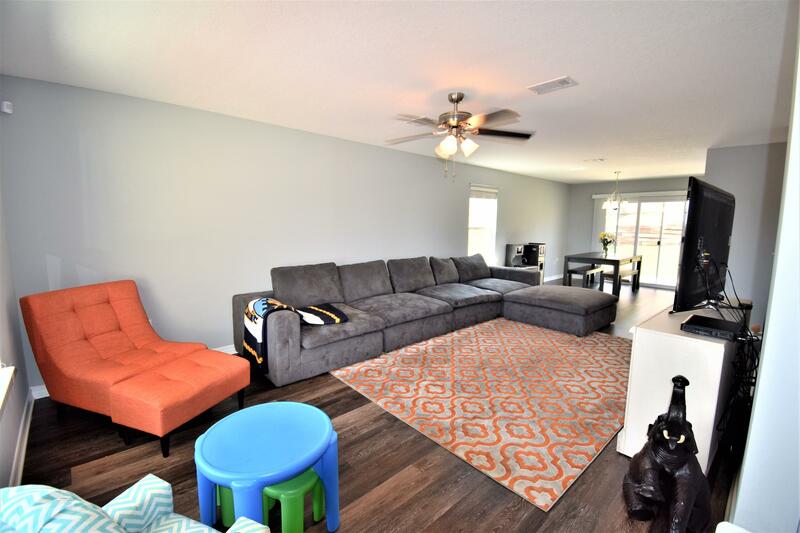 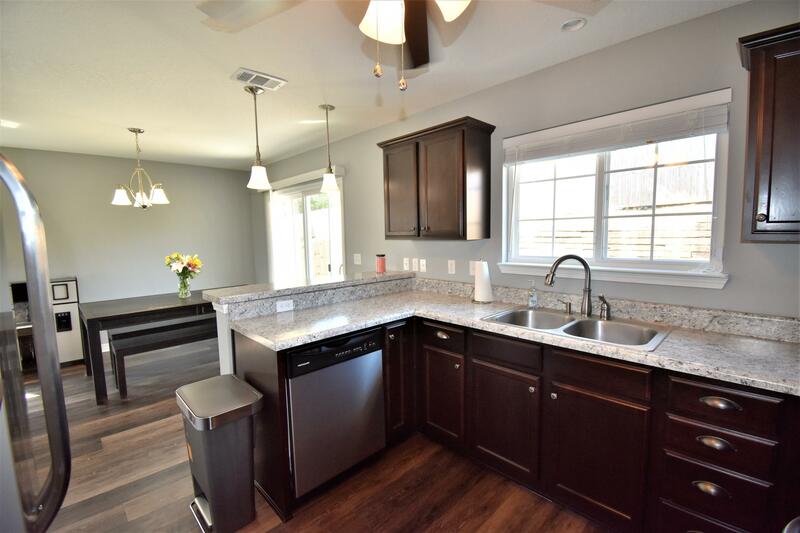 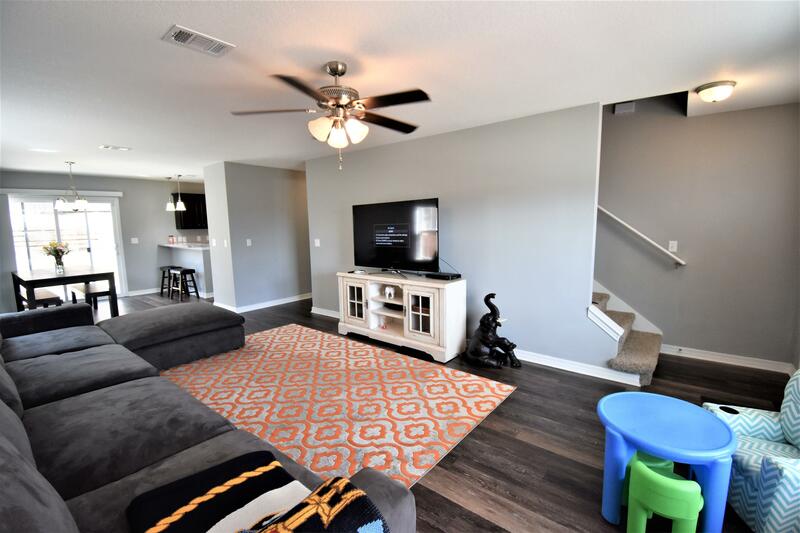 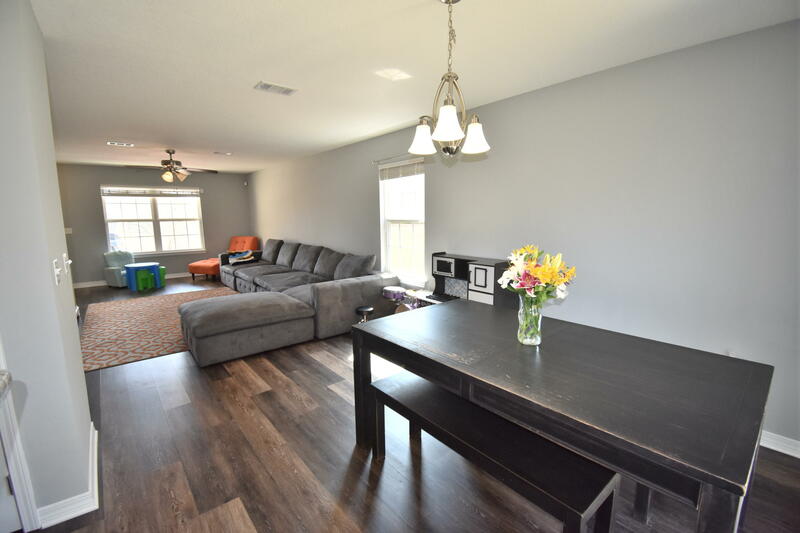 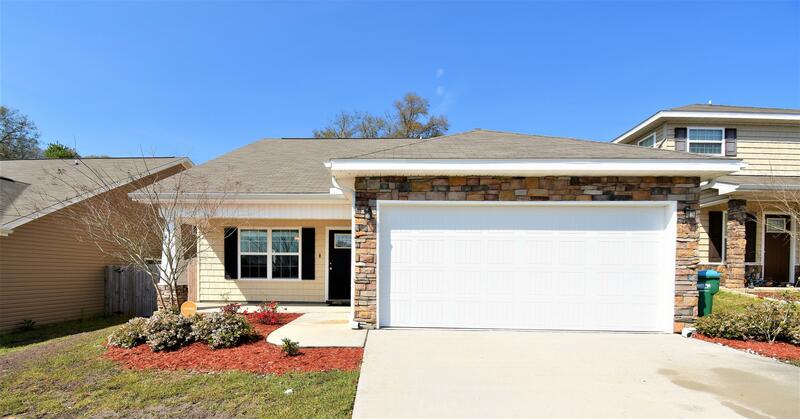 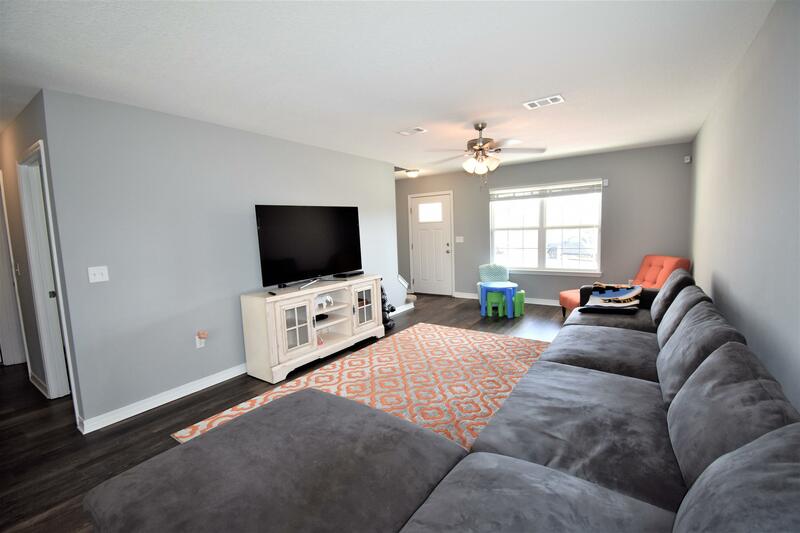 472 Eisenhower Drive, Crestview, MLS# 818054: ERA American Real Estate Buy A Florida Vacation Home, Schedule a Showing, Call Brandon Jordan of ERA American Real Estate Today! 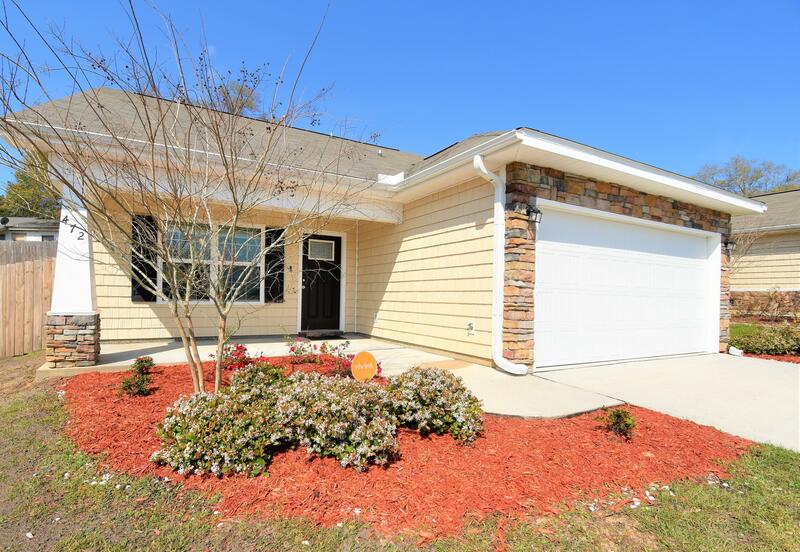 PRISTINE home in Stillwell Estates. 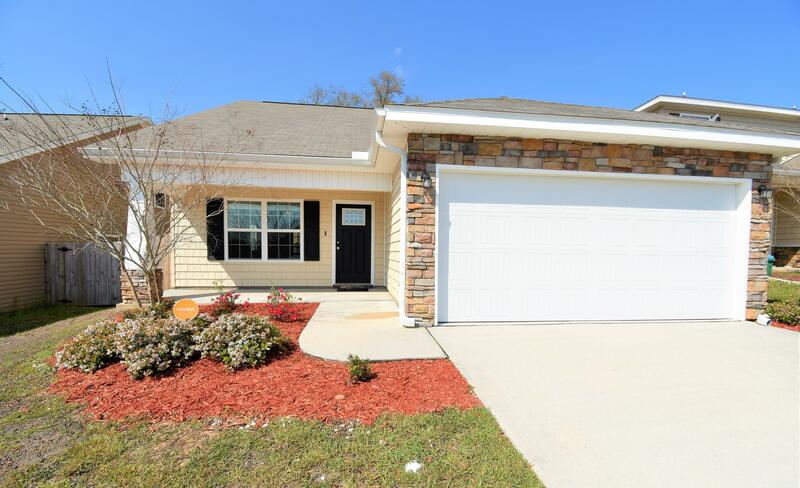 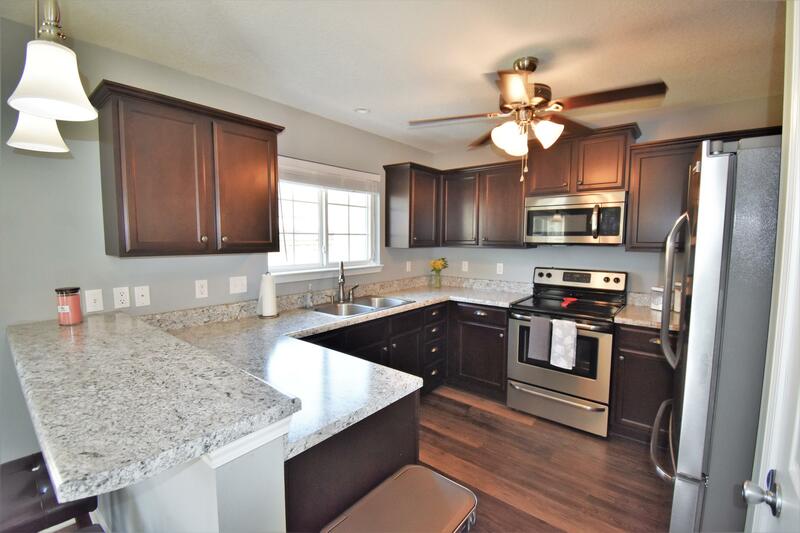 Immaculate condition, incredibly well maintained home. 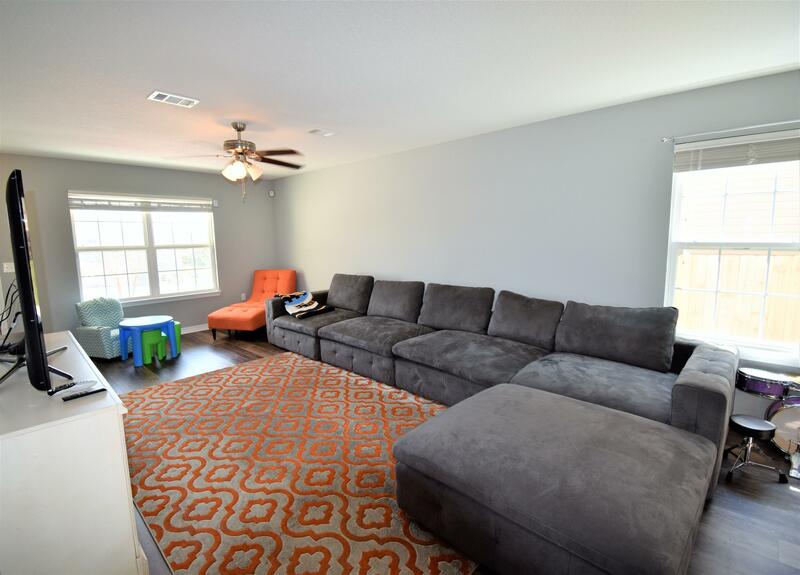 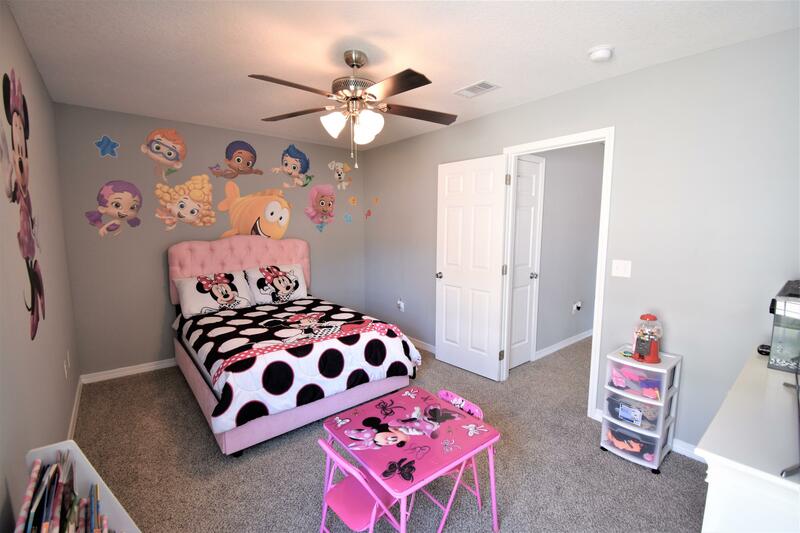 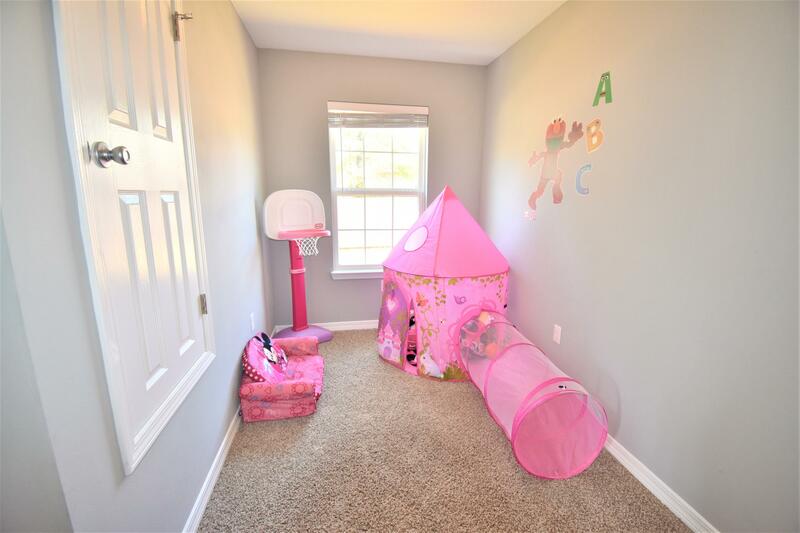 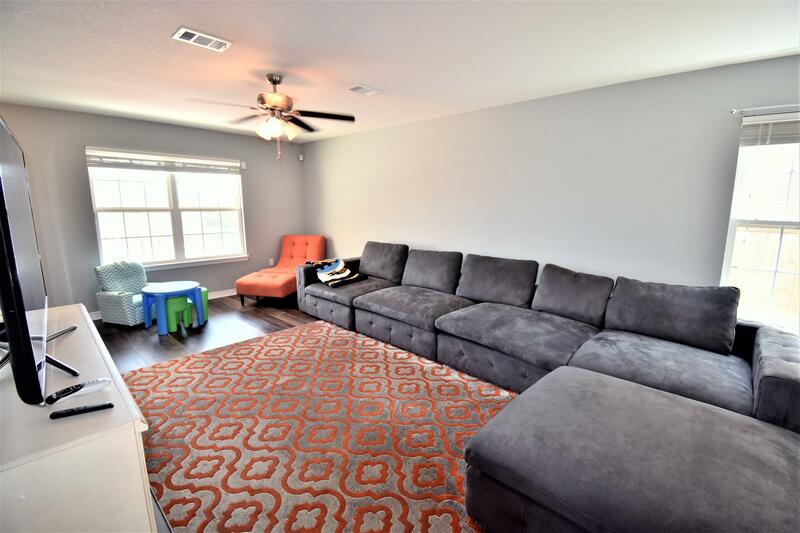 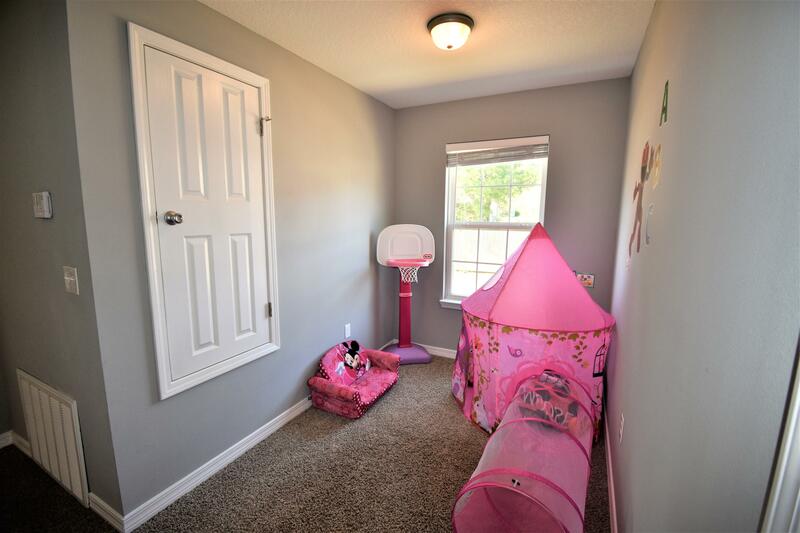 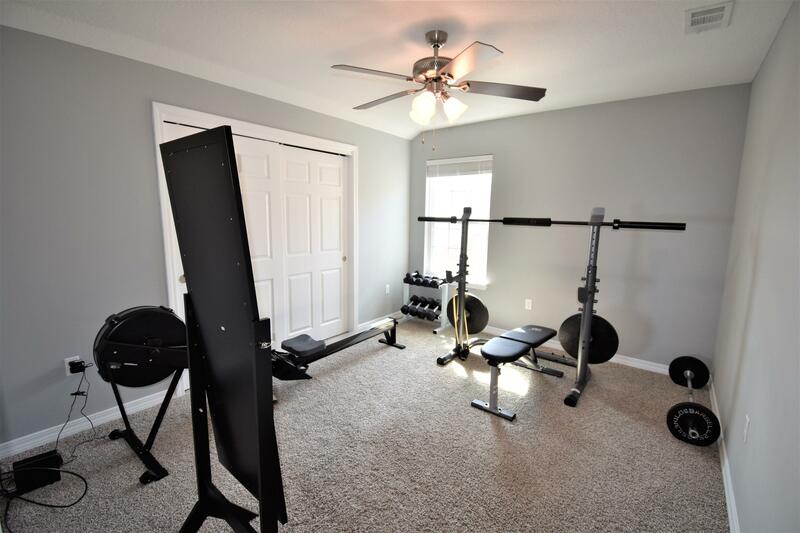 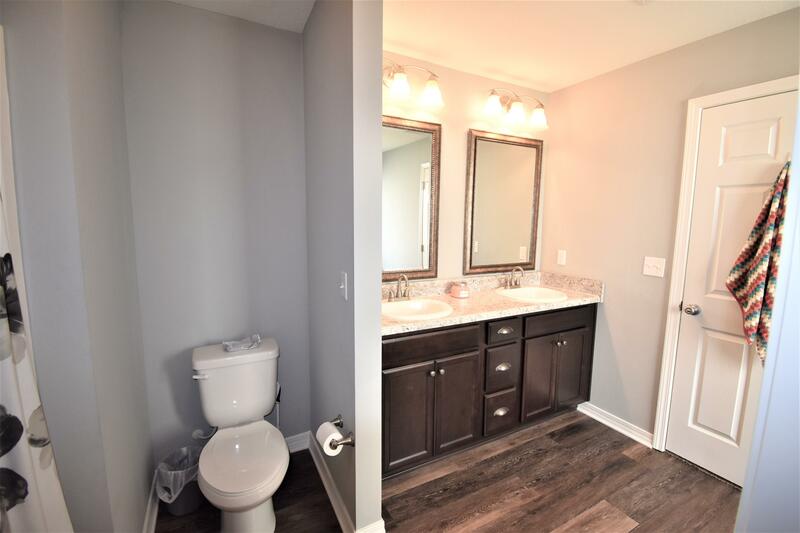 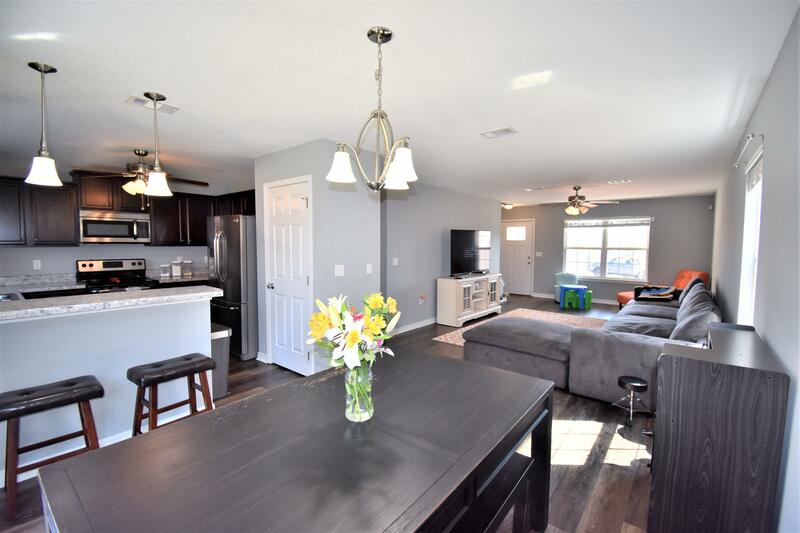 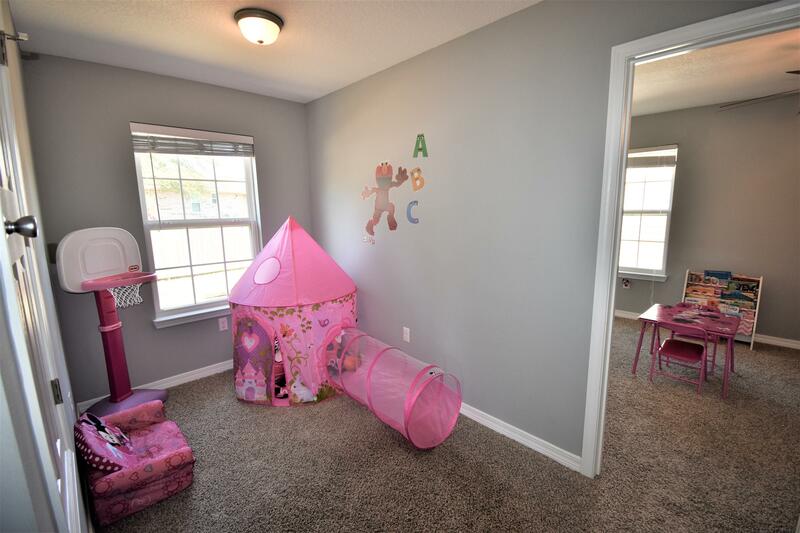 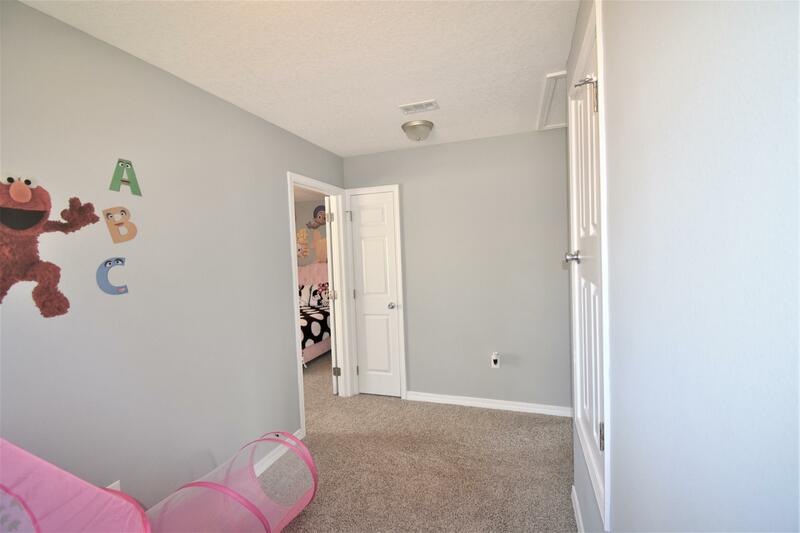 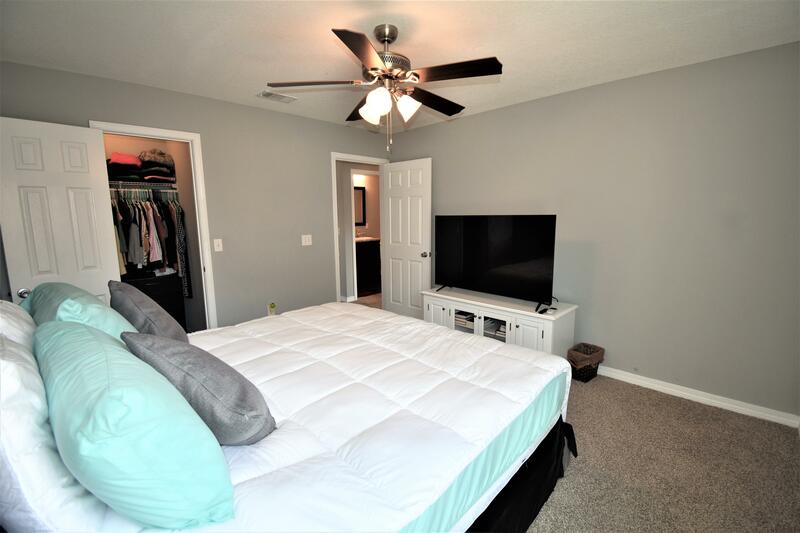 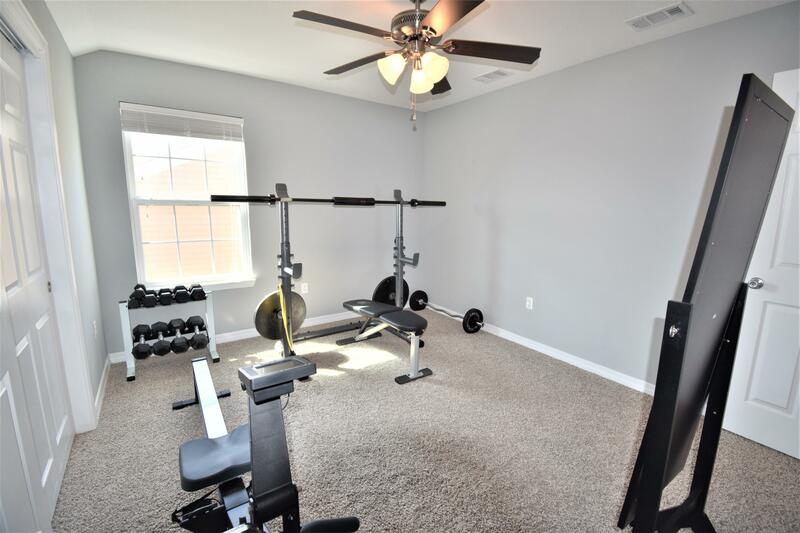 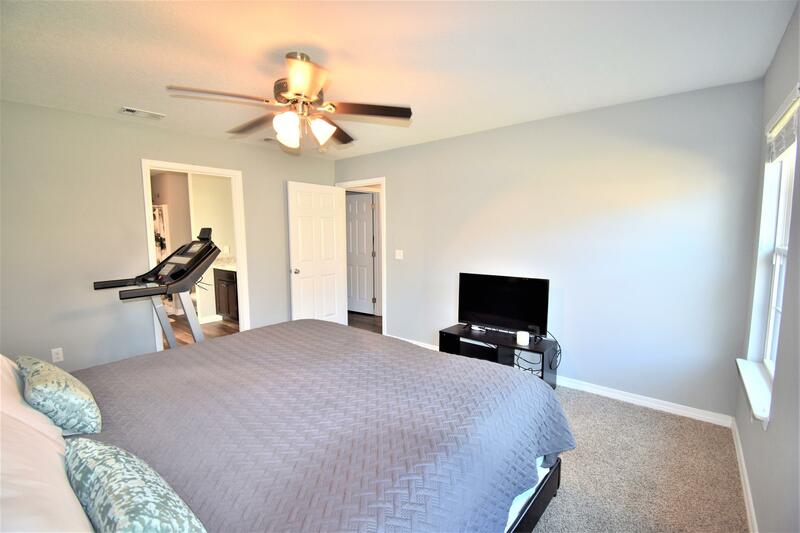 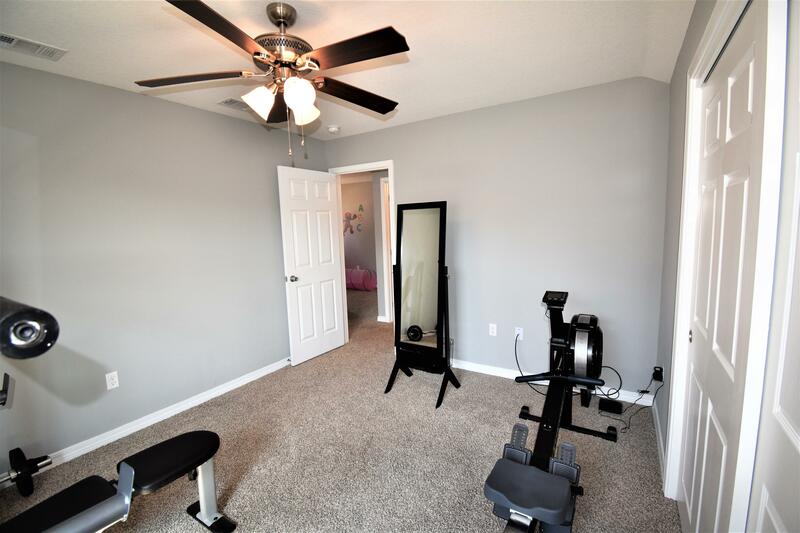 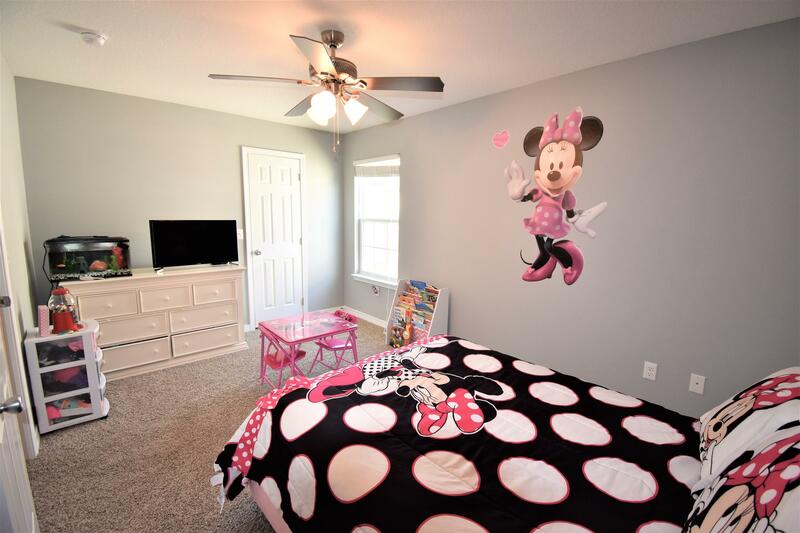 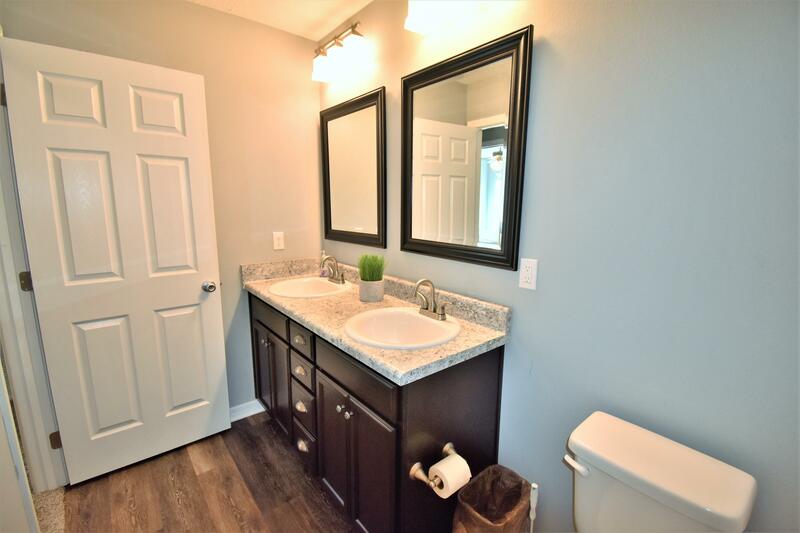 This home has four spacious bedrooms, 2.5 baths and a fenced in backyard. 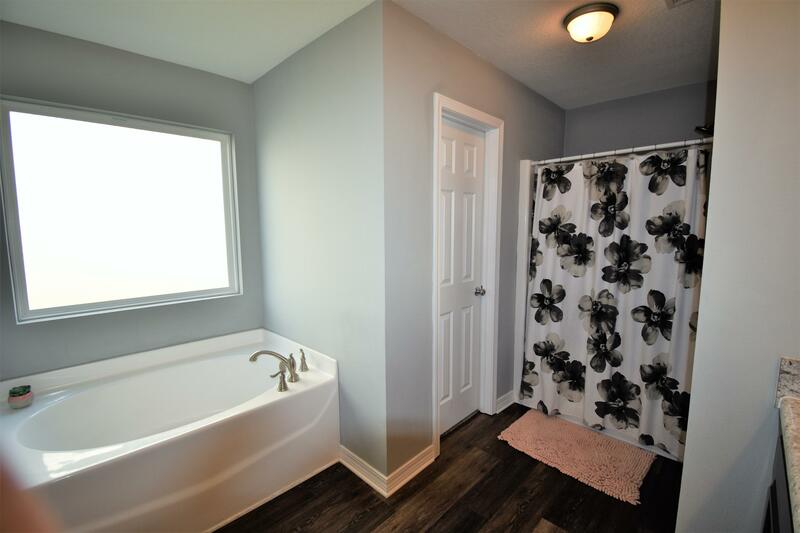 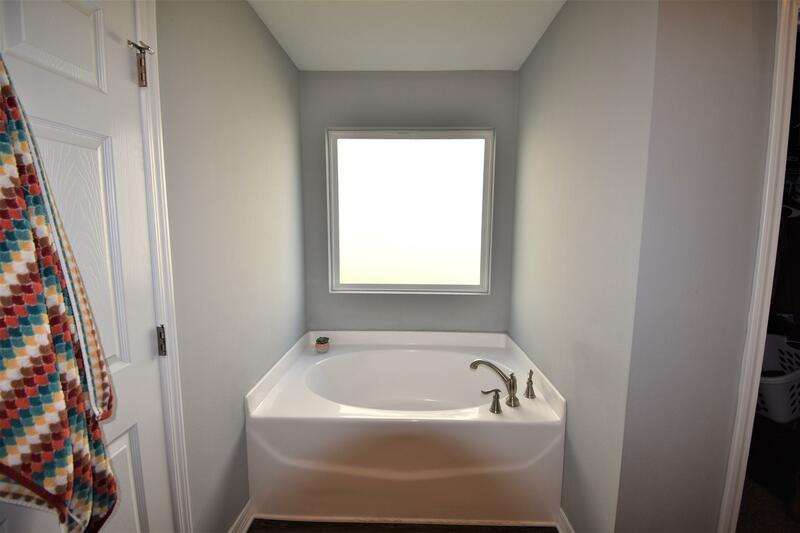 The main floor has the private master with en-suite as well as a half bath for guests. 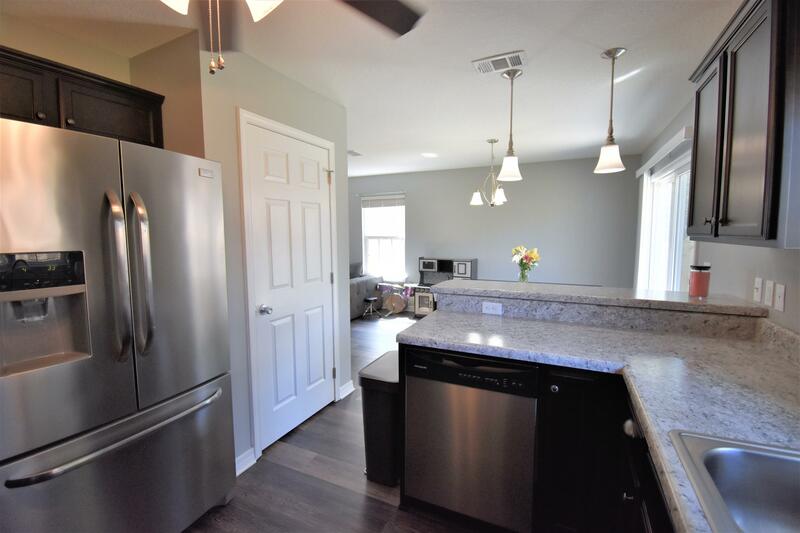 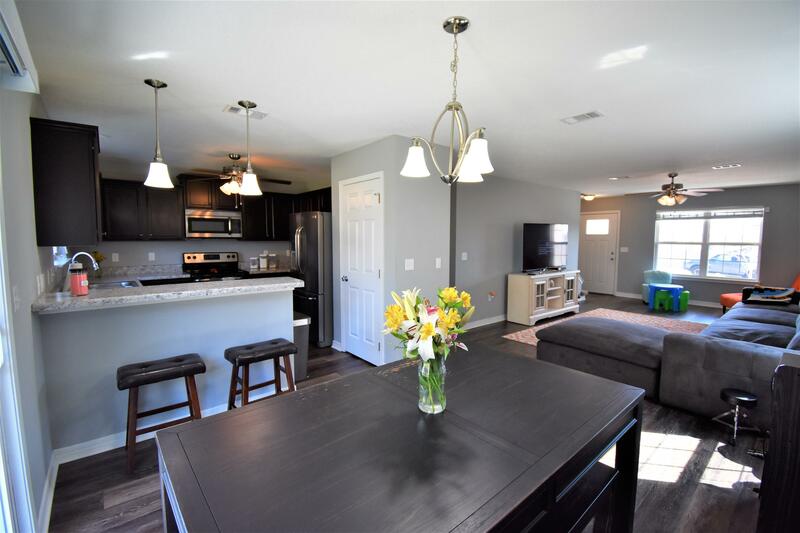 Large living area that opens into the dining and flows right into a beautiful kitchen with stainless steel appliances. 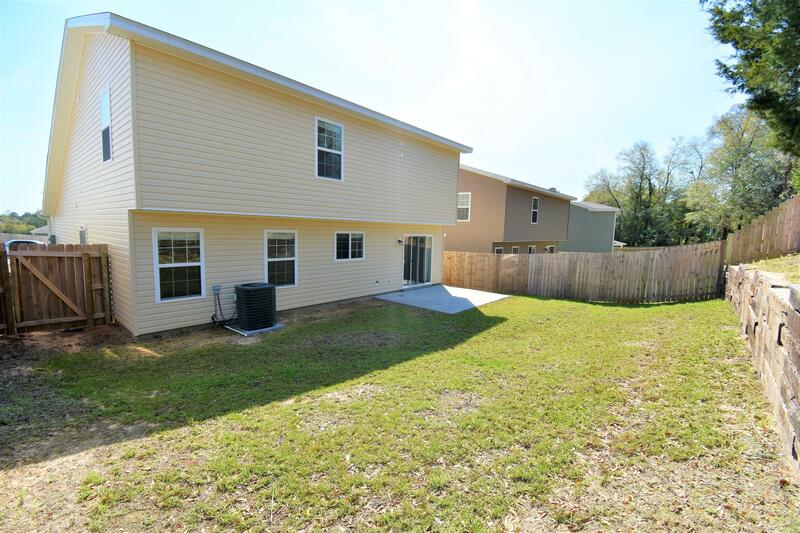 Fully fenced in back yard with plenty of room to entertain and play. 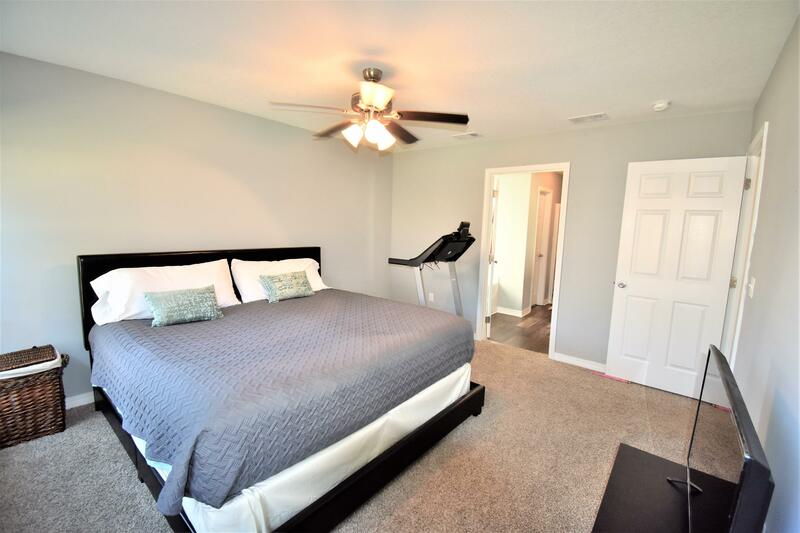 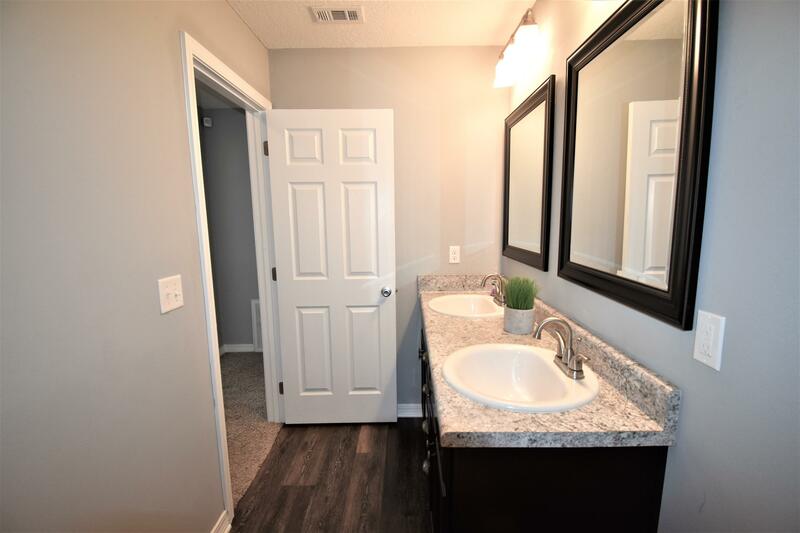 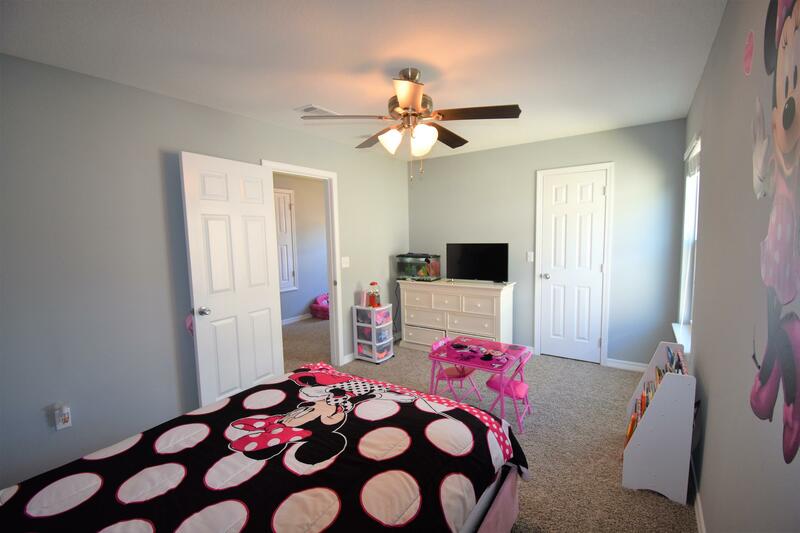 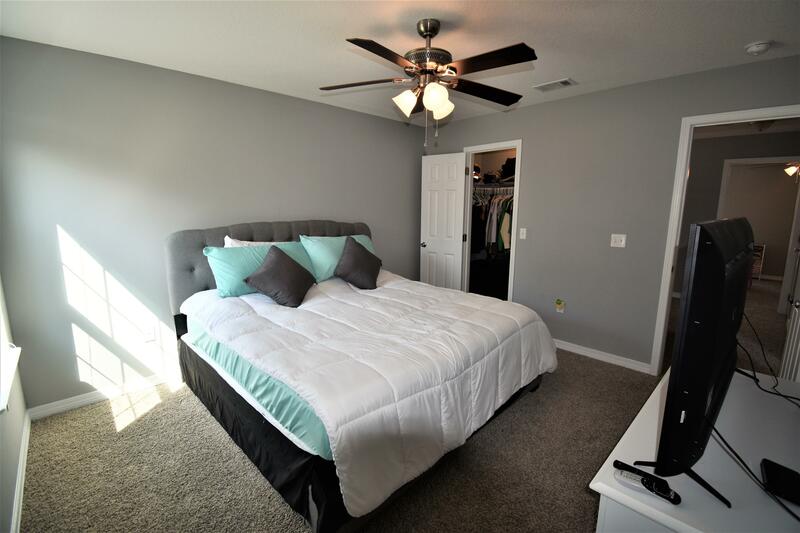 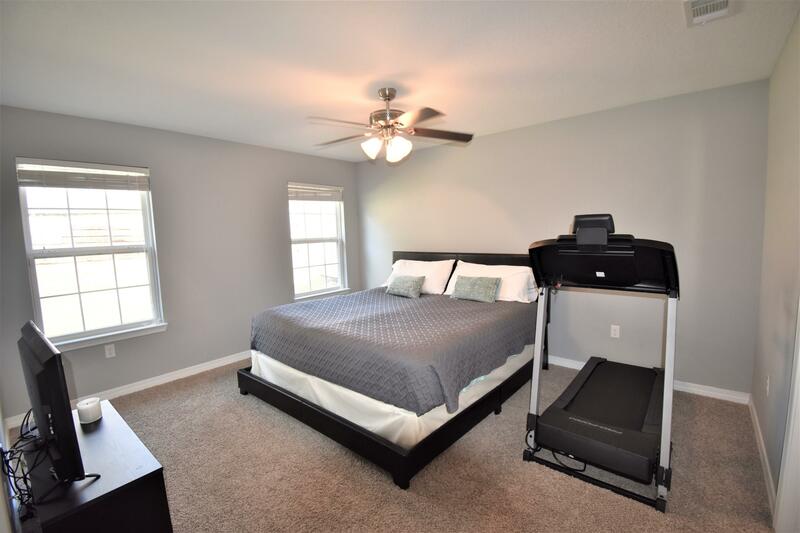 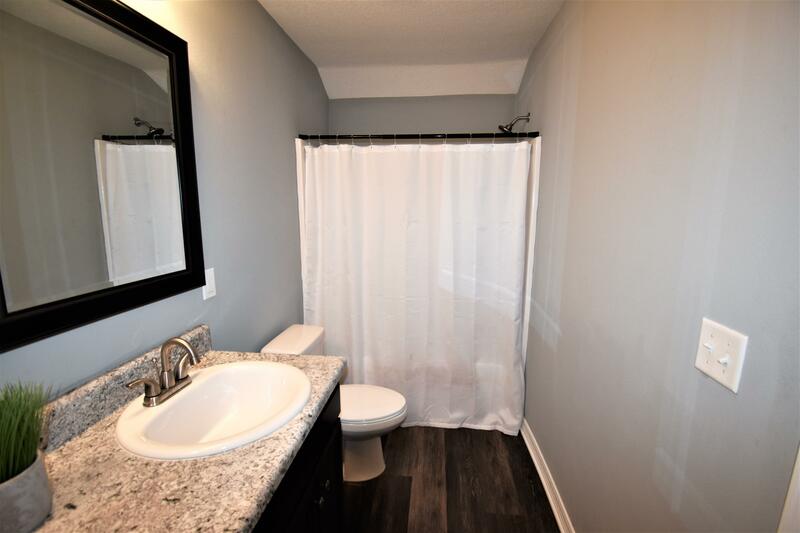 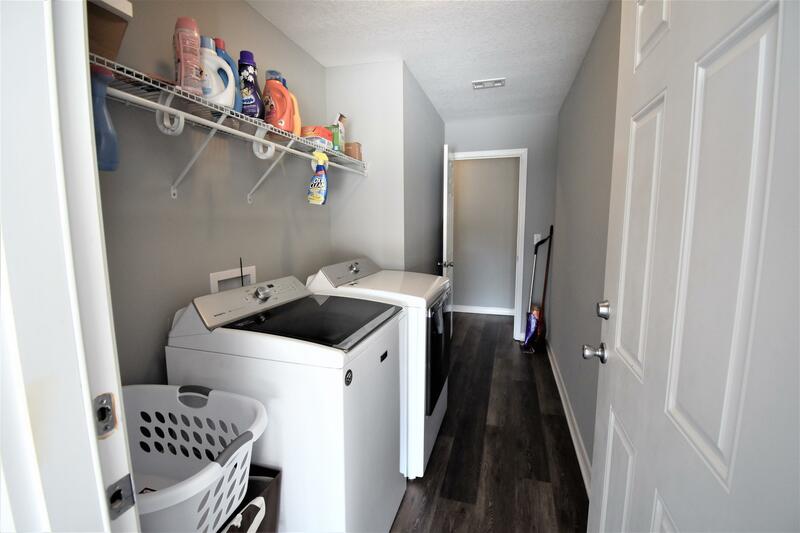 Upstairs are 3 very spacious bedrooms with one bath and an additional office/play/bonus space. 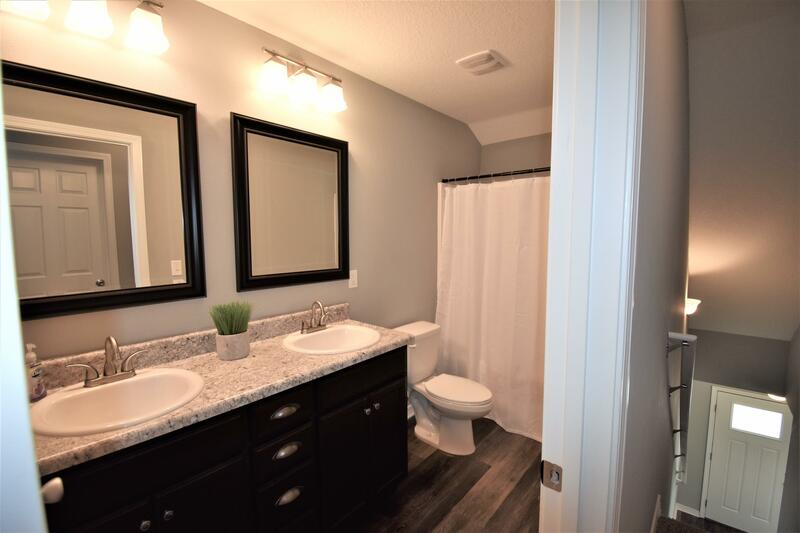 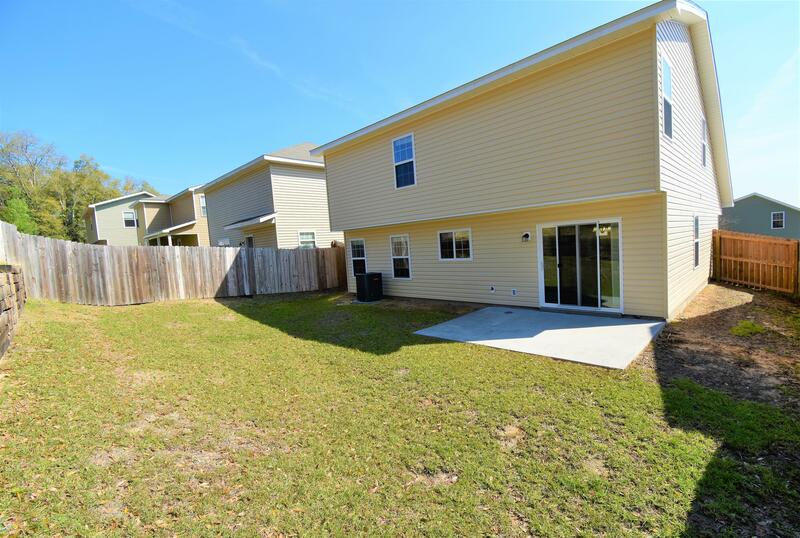 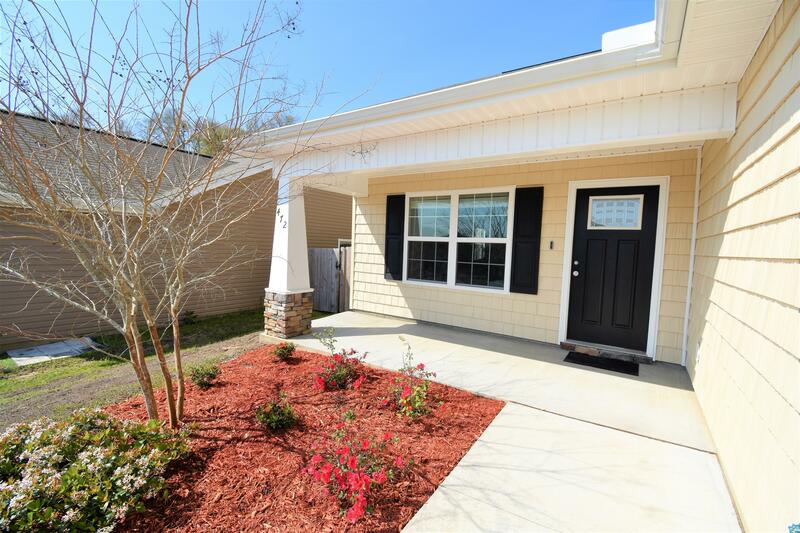 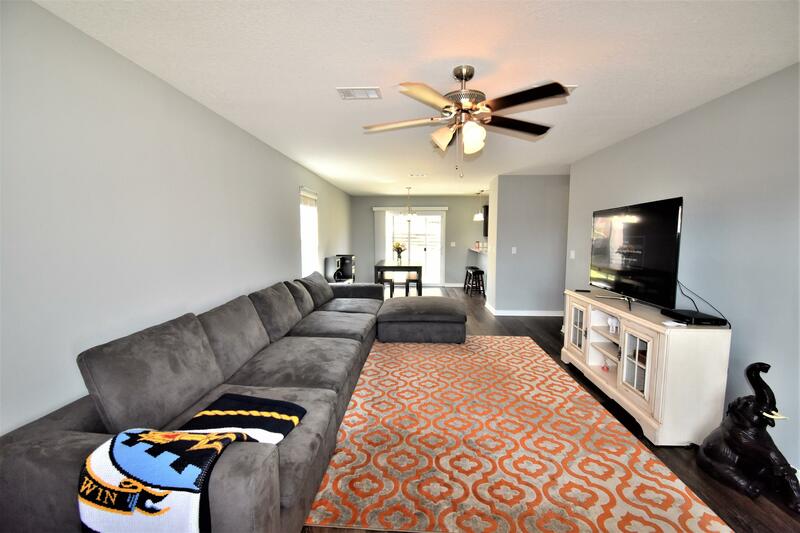 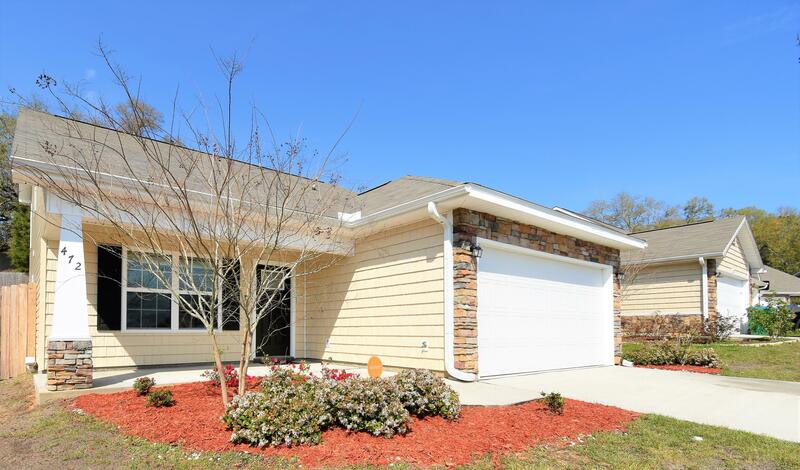 Conveniently located close to military bases and an easy drive to the beautiful beaches on the Emerald Coast. 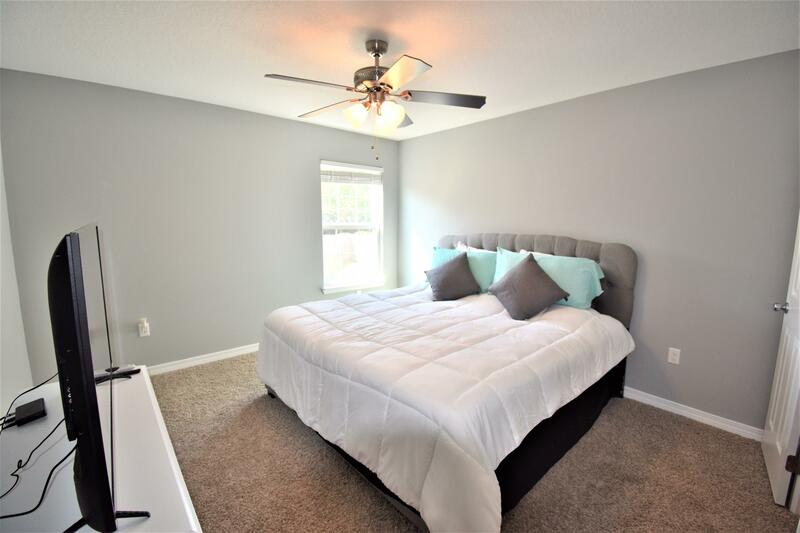 This information was last updated on 4/17/2019 10:05:39 PM.